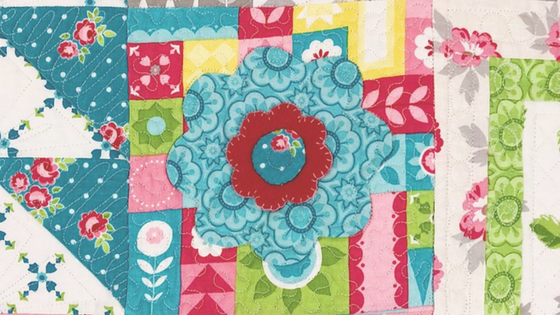 Today we are excited to take a look at the Gracious block from Amanda Herring’s Friendship Quilt Along! 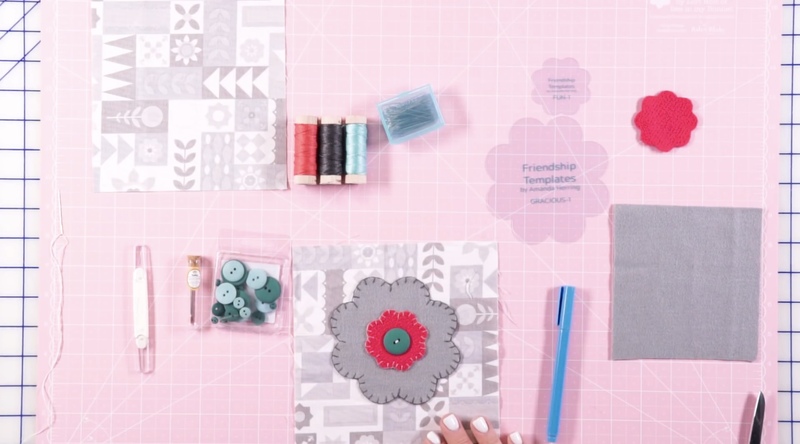 Amanda has teamed up with Fat Quarter Shop to produce a series of video tutorials walking you through the steps to create each block in this quilt along. In THIS VIDEO, Amanda shows us how to use wool appliqué for the flower, which adds a lovely dimension to the quilt. Elea Lutz created THIS adorable little drawstring bag using Amanda’s Friendship Quilt Along Templates and fabric from Heidi Staples’ Date Night collection. Cute! 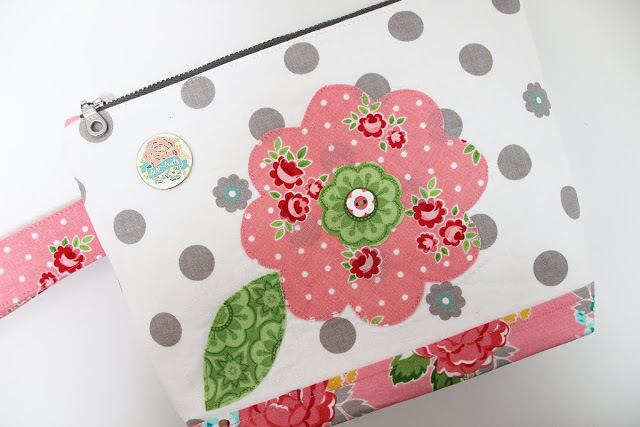 Check out THIS sweet little zipper pouch featuring the FQA templates and Amanda’s Hello Lovely fabric. LOVE! 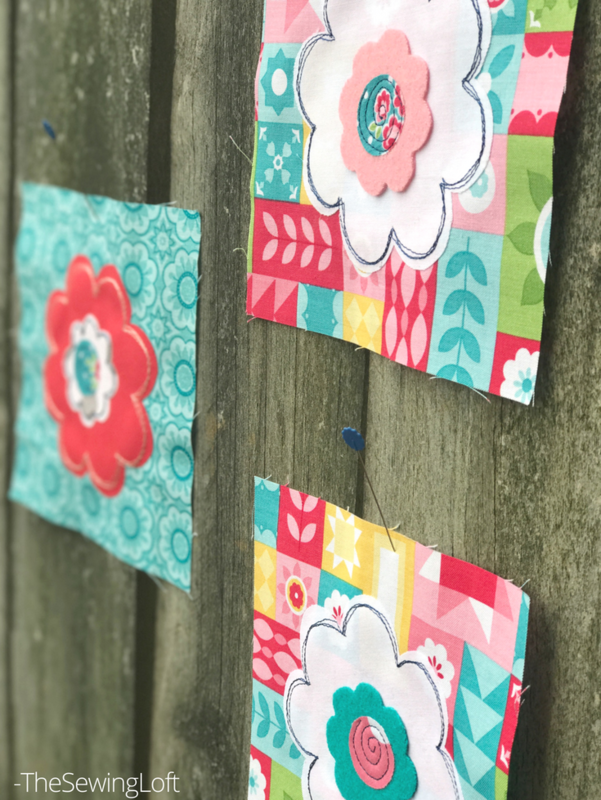 These blocks by Heather at THE SEWING LOFT are adorable! Check out Amanda’s BLOG for more details. 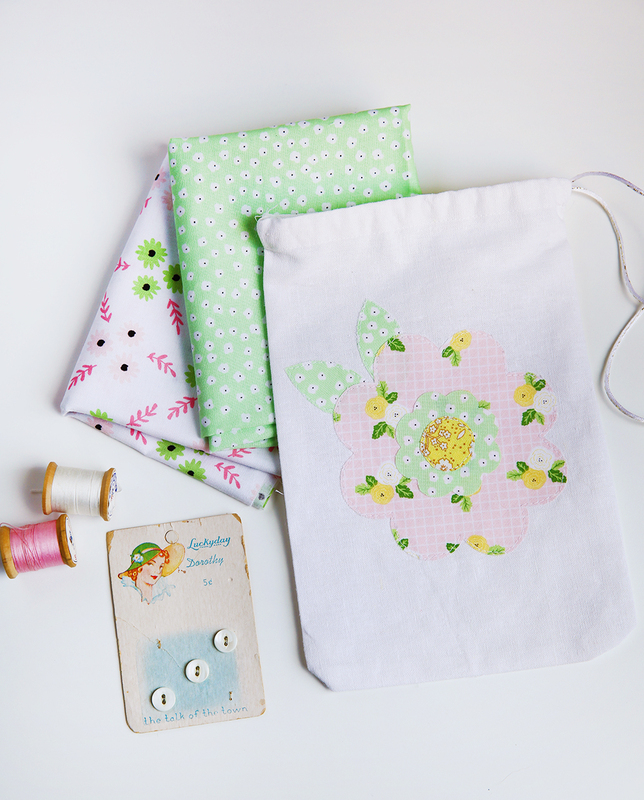 You can visit her SHOP for the free pattern download! Be sure to follow Amanda on Instagram @amandaherringdesigns, and search #frienshipqal for lots of ideas and inspiration!